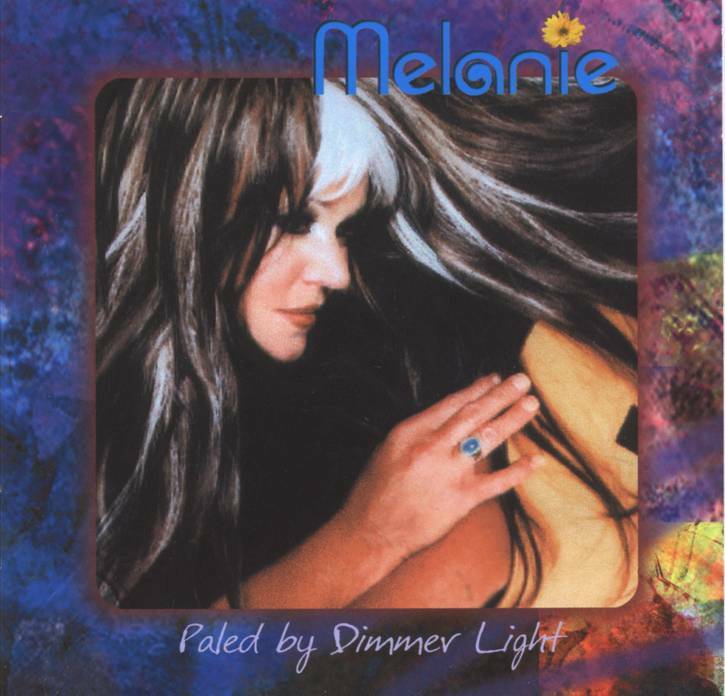 Watch out for the new album by Melanie, 'Paled By Dimmer Light', tentatively set for release on July 5. 15 - Deserts of Blue. Thank you Mom, I Love You"
fun." 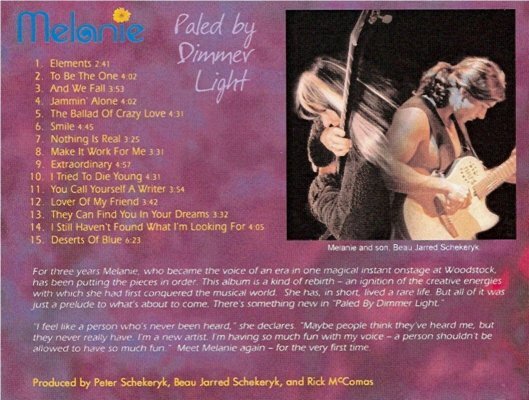 Meet Melanie again - for the very first time.